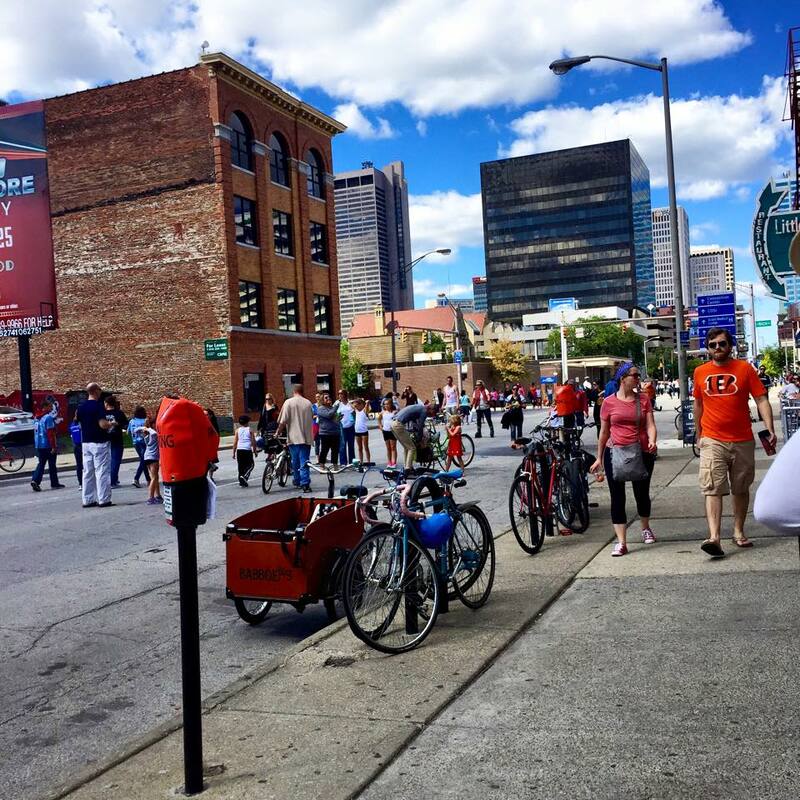 Columbus is a city that has historically promoted walkable development on a district level. Columbus’ recently established Department of Neighborhoods boasts 40+ neighborhood plans which focus on walking and transit. The city also offers a large number downloadable local walking maps. 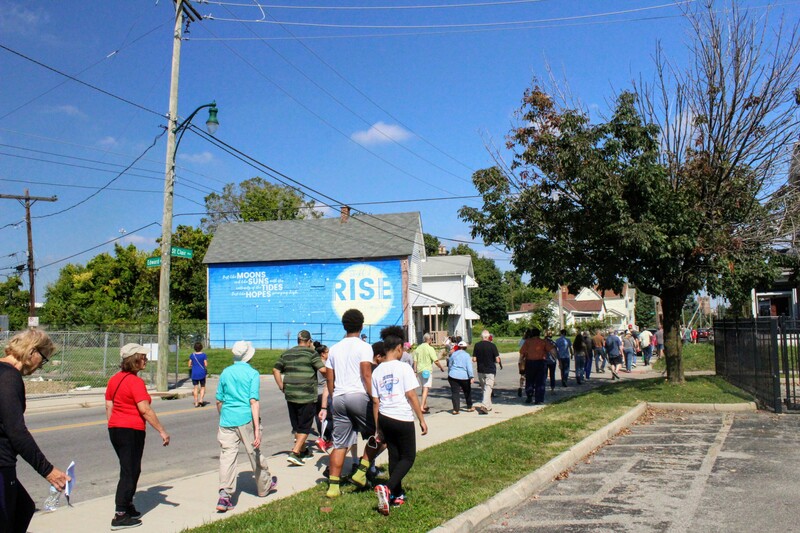 With the Healthy Places Program, Columbus places an emphasis on the relationship between planning and public health and the positive effects of built environments that foster physical activity in daily life. 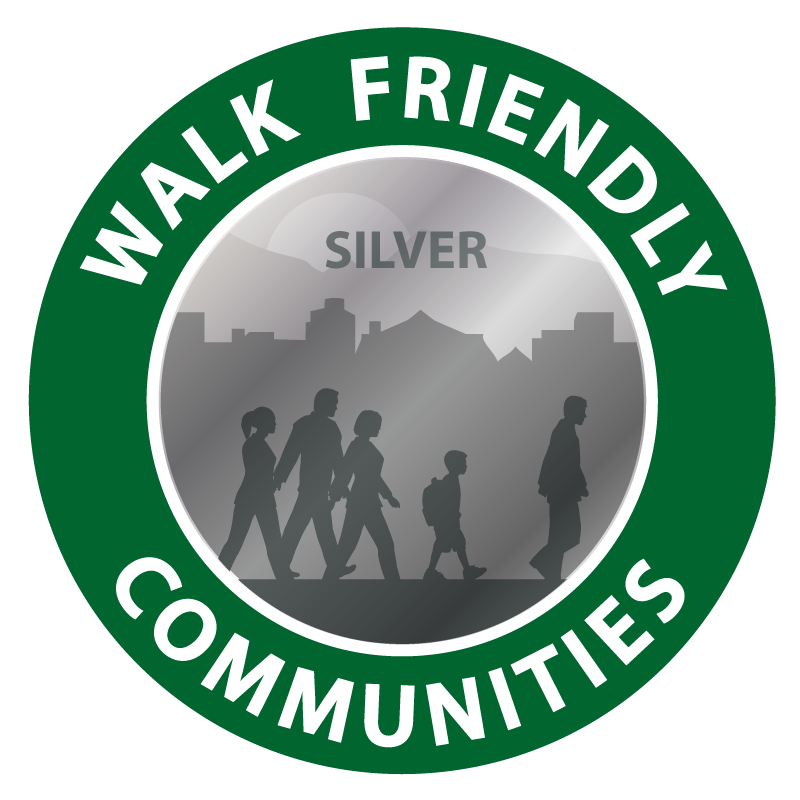 Through this program, initiatives such as Walk with a Doc and Columbus Arts Walk, to name a few, have been implemented. Columbus’ Safe Routes to School Program is impressive and should serve as a model for other communities. Coordination between the city and the school district is well executed, and the travel tally data and walking/biking maps are great resources for the schools, planners, designers and residents. Columbus now has a full-time SRTS coordinator! Since 2007, the City of Columbus has worked with the area MPO to systematically gather non-motorized traffic counts. The program has grown from manual volunteer counts to a robust region-wide data collection program. Trail and walkway mileage in Columbus and the surrounding region is remarkable. 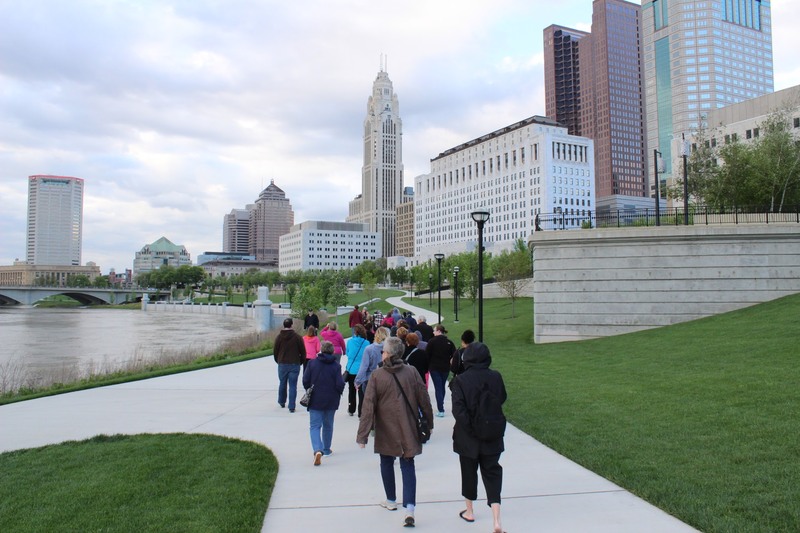 Once completed, the Central Ohio Greenway system will be a standout example in comprehensive greenway accessibility and connectivity.